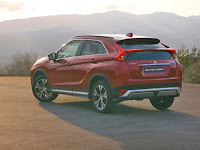 Here's you will know the competitive landscape of the Japanese automaker set up a bullet to fight in the global markets, especially for small Crossover segment for the next year 2018. 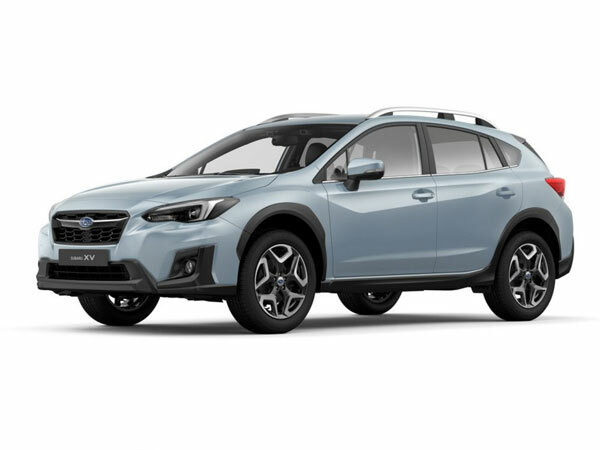 Not too big and not too small, the size is perfect for stylish or family, fast on the road with extra capabilities for mild off-road use make Crossover so desirable. 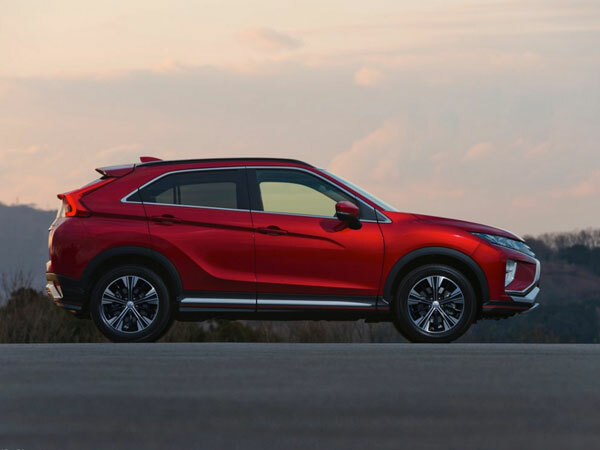 It should be on your shopping list for next year, please prepare your budget. 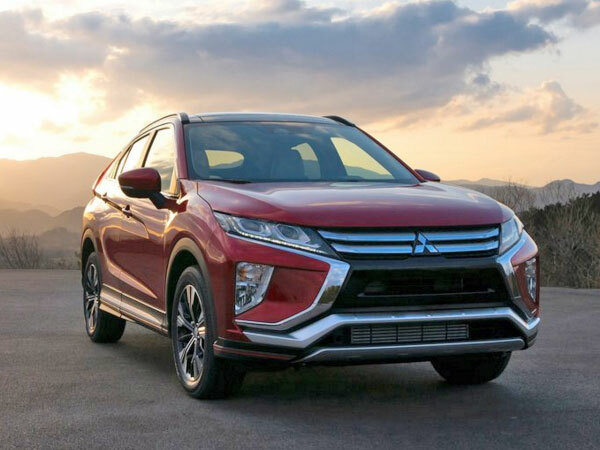 Due the Crossover demand in worldwide markets and it's always high, tends to increase in recent years (year by year), so we bring here the warmth they have started and you will know how looks like. 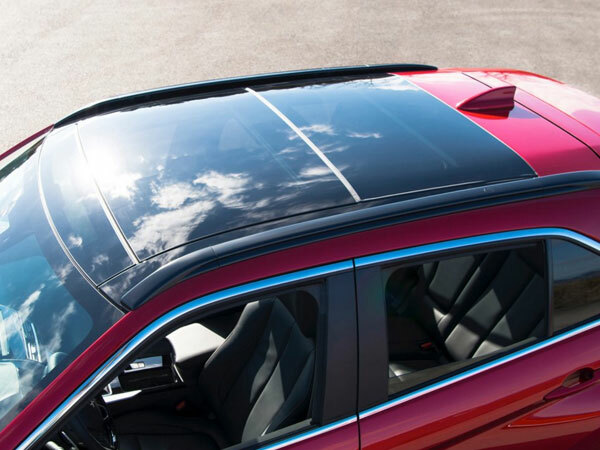 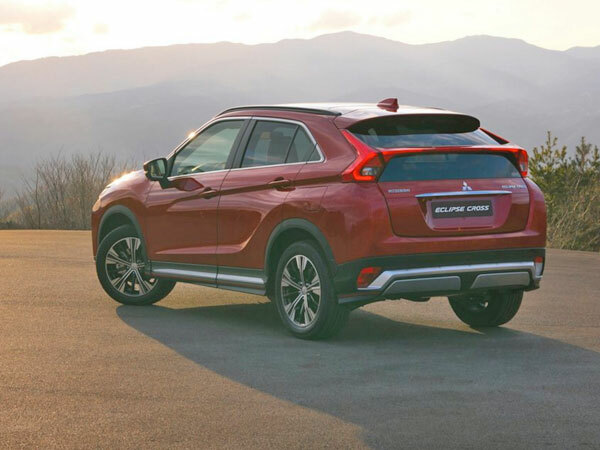 The all-new Eclipse Cross has born, made to compete directly to the Nissan Qashqai. 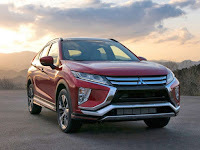 Same base as Outlander Sport, the Eclipse offering more performance with Evo Tech in it (same like Lancer Evolution use). 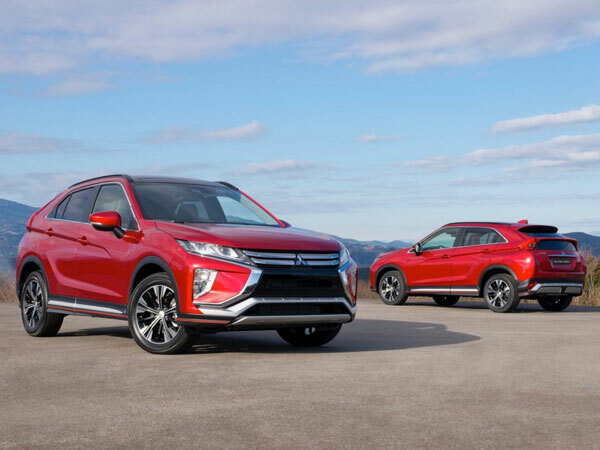 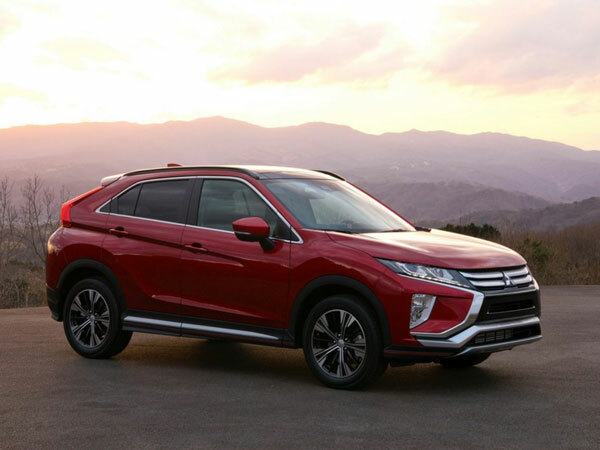 The Mitsubishi Eclipse Cross is a fusion of sharp coupe looks and dynamic SUV mobility with signature Mitsubishi styling and performance. Will available only with four-wheel drive drivetrain with two options engine type, first option with a 1.5-liter direct-injected turbocharged backed 8-speed Sport Mode manual override and the second a 2.2-liter common rail direct-injected turbo diesel with an 8-speed automatic transmission. 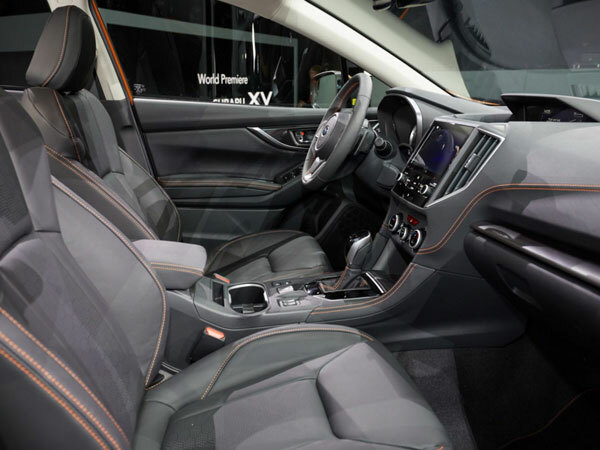 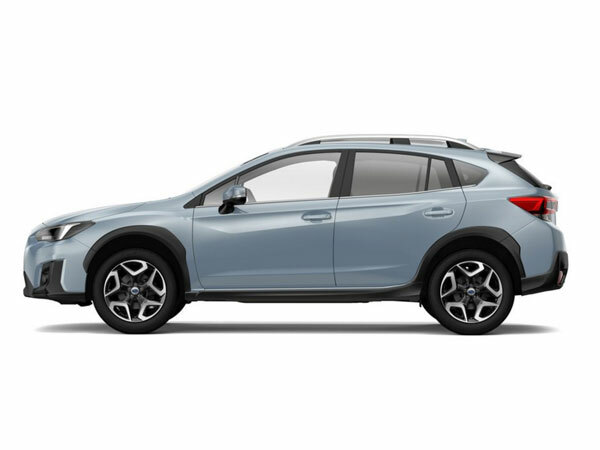 The all-new Subaru XV were revealed, is a crossover which combines a compact body with SUV capability, to make perfect versatility in one package for both urban areas and the countryside. 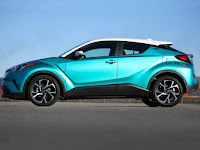 Reportedly has improvements and upgrade on the suspension, steering gear ratio, body and chassis than its predecessor. 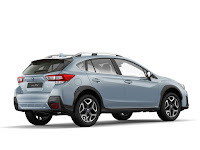 Will available with four-wheel drive drivetrain backed by a 154 HP 2.0-liter direct injection Boxer engine and an 7-speed Lineatronic gearbox, with manual mode. 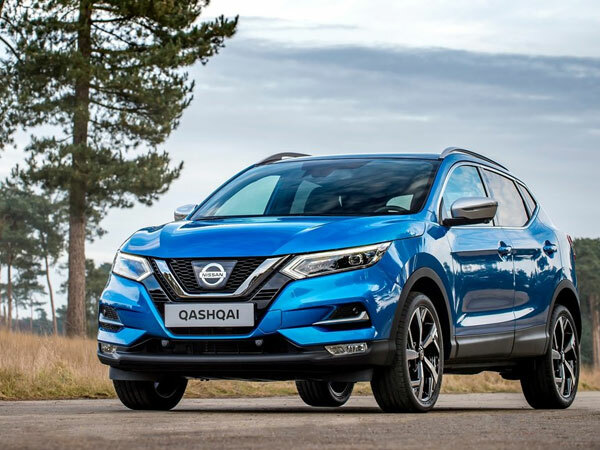 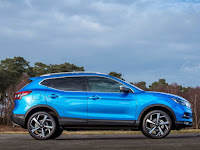 Same as the others competitor especially to Mitsubishi Eclipse Cross above, the new Nissan Qashqai crossover was shown at Geneva Motor Show. 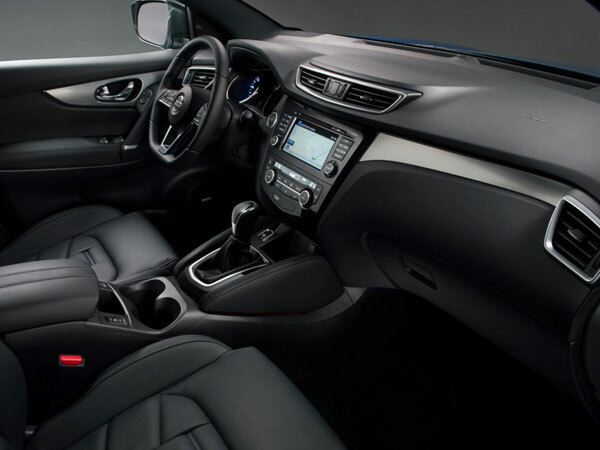 focusing on higher levels Nissan has offering new exterior and interior quality with improved driving performance. 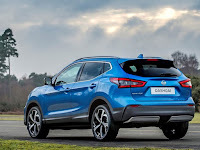 New Nissan Intelligent Mobility technologies was added, to make possible with semi-autonomous driving capability such as controlling the steering, acceleration and braking during on the highway or heavy traffic congestion. 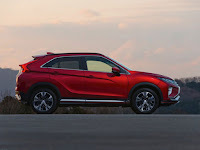 Will available with front-wheel-drive or four-wheel-drive, and the engine range will remain the same with the current model, with a smooth 1.2 turbo or more powerful 1.6-liter turbo units for gas engine, and a 1.5-liter for diesel engine. 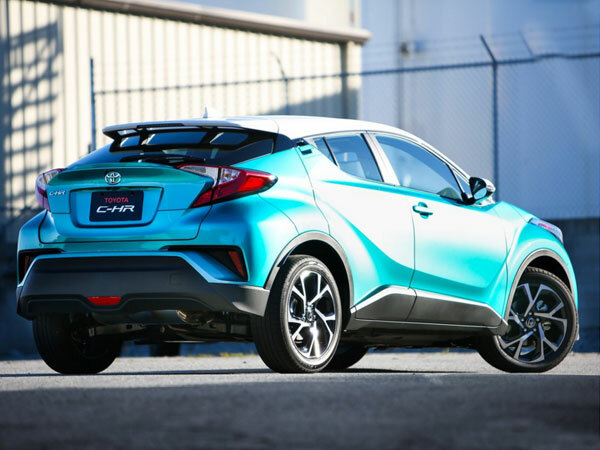 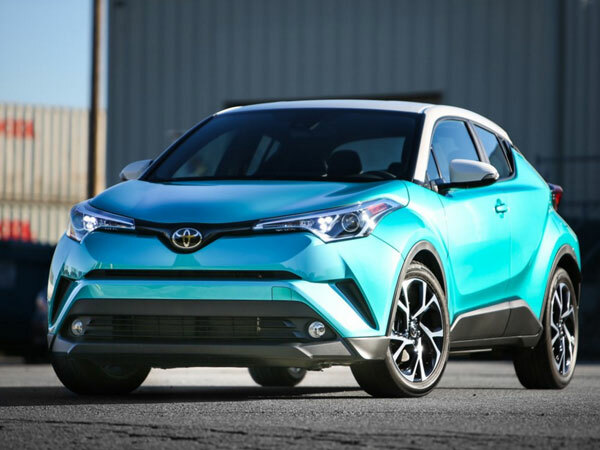 The appearance has more aggressive than others competitor, the all-new Toyota C-HR Crossover come with perfect combine stylish, athletic and filled with technology makes it worth considered as first candidate. 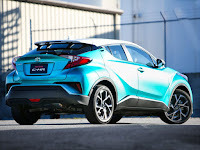 This like a coupe with high-rider styled - represents a leap forward in design, manufacturing and engineering for Toyota. We thought it would be blow on the markets, Toyota set up this bullet so serious besides the prices as affordable the new C-HR has perfection blend of comfort, control, consistency, and responsiveness is extraordinarily impressive for the competitive paradigm it aims to shifting the others. 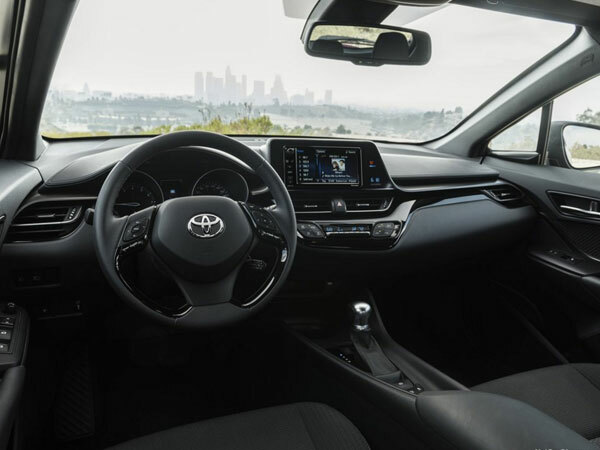 Will be available with front-wheel-drive or all-wheel-drive drivetrain in two grades, XLE and XLE Premium, each equipped with a 144 HP 2.0-liter four-cylinder dual-overhead cam with employs many of Toyota's latest generation of technologies embedded in it. 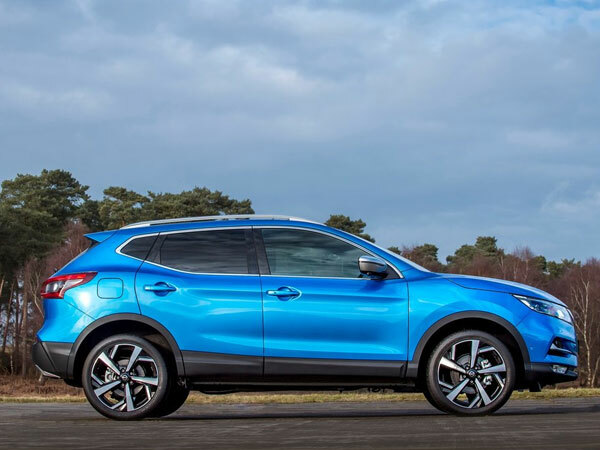 * Honda and Mazda will follow later, we estimate maybe in the next month will revealed.